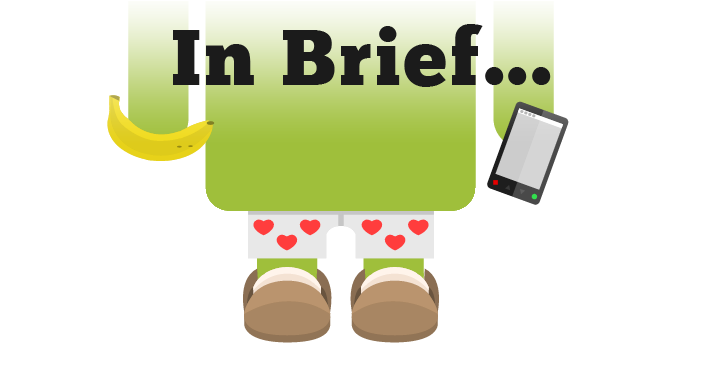 In Brief is a compilation of notifications, rumors, and Android-related news tidbits which, for whatever reason, did not end up with a post of its own on AndroidGuys. These are things that we still feel are worth knowing, even if in a passing manner. Consider it a grab-bag of Android goodies. If you have something that you think is worth a mention on AndroidGuys, be sure to reach out to us via our contact page. This week features an old school Kickstarter, Google I/O news, an app that turns your phone into a steering wheel, a “shot” at $1000, information on Indie Press day, and much more! This Kickstarter takes us back to the classic puzzle and platform gaming we all loved. Indie Press Day is almost here! The launch of a new localization tool at Google I/O can now help developers translate their games easier! Here’s something for you outdoors-men in need of a baseplate and/or bearing compass. 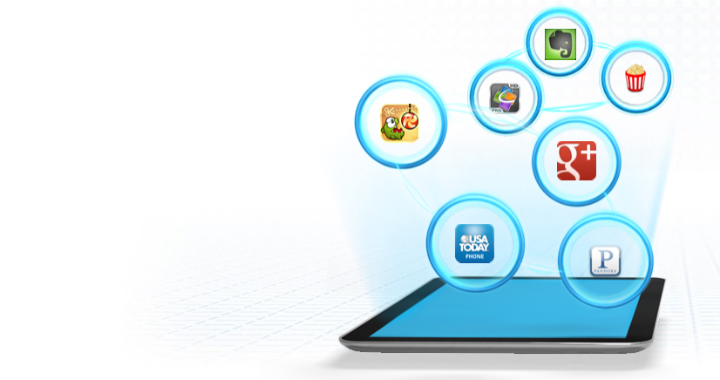 OpenKit enables developers to add “smart social invites” and more across the Android platform. In the market for a folio-designed case for your S4? UNIEA has plenty of options. Take a 7 day test drive; Ultimate Car Dock (the voice recognition app) is now available on Google Play. Slash your writing code with Dagger: included in Square’s 7 Days of Open Source! Tilt Racer turns your smartphone into a steering wheel for nearly any game on a PC. Drone pilots can now make sure they never lose flight data with AR. Drone 2.0 Academy for Android. BONUS: 6 extra app shout outs! Now through May 25th, mini-golf putting pros can “take a shot” at winning $1,000! Agent Dash is now available worldwide on Google Play and the Amazon Appstore. Have the itch for a new free-to-play MMORPG? Prepare yourself for Warspear Online! Multiplayer now available in PBA Bowling Challenge on Google Play. Need a live sports app for your Andy? Livescore from SportyTrader is ranked among the best! Looking for an app the not only entertains your child, but will tutor them as well? Check out Magic Paint!